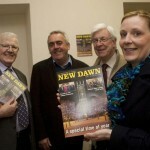 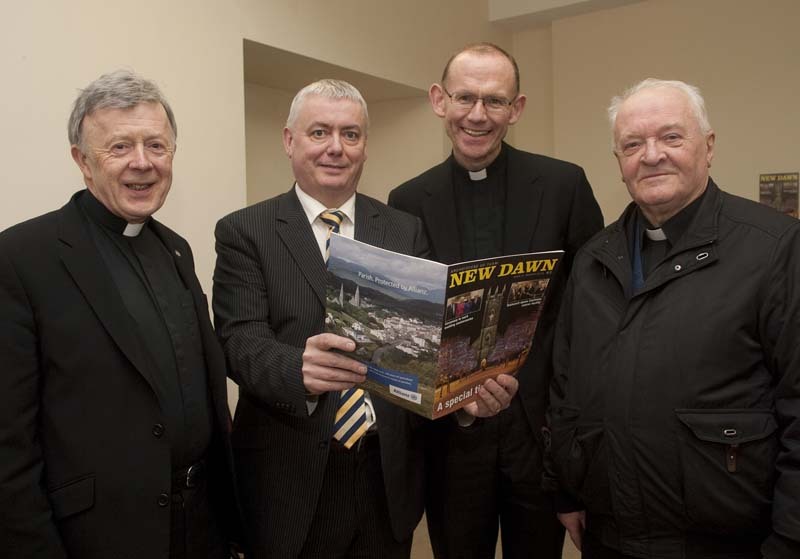 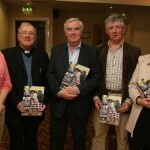 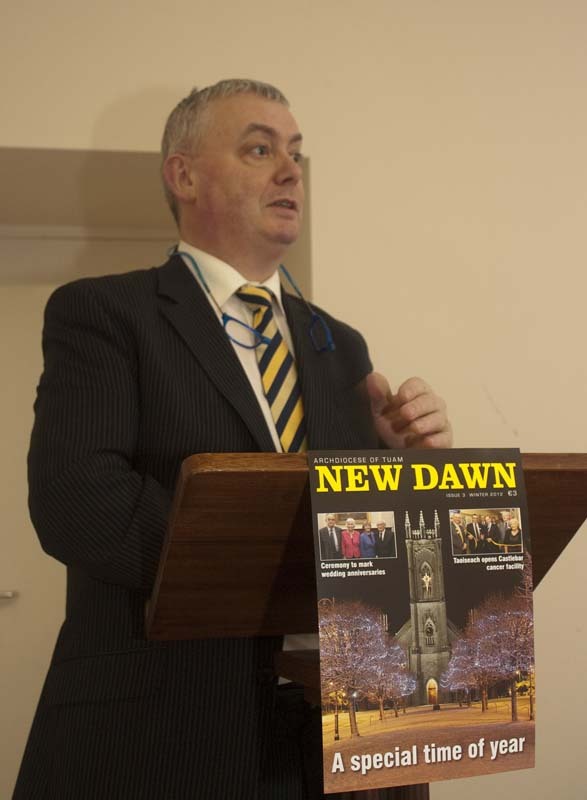 New Dawn unveils another extraordinary series of stories on the Tuam Archdiocese. 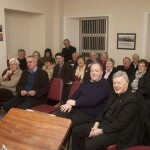 Pictures courtesy of Fr. 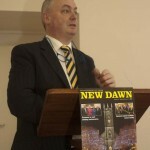 Stephen Farragher, PP, Ballyhaunis. 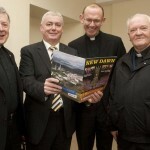 Launch by Mr. Keith Finnegan, CEO of Galway Bay FM. 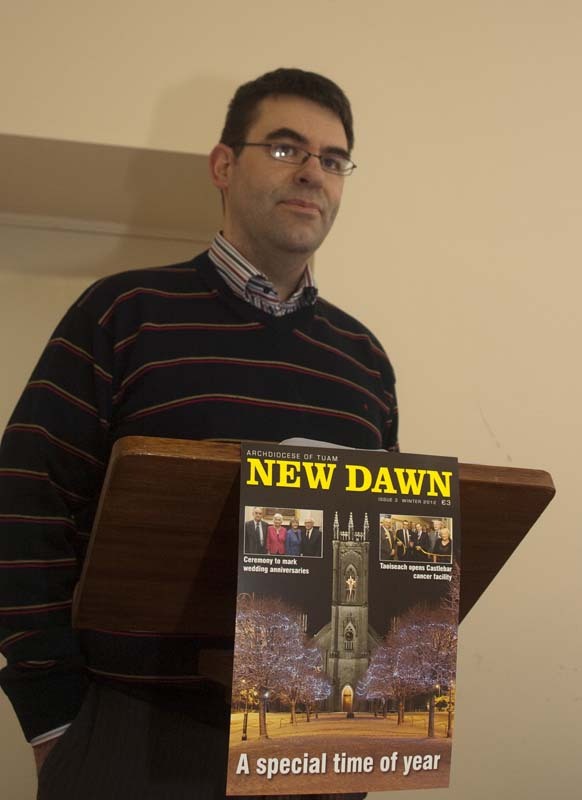 Mr. David Harkin, teacher at Holy Rosary, Mountbellew was MC for the night. 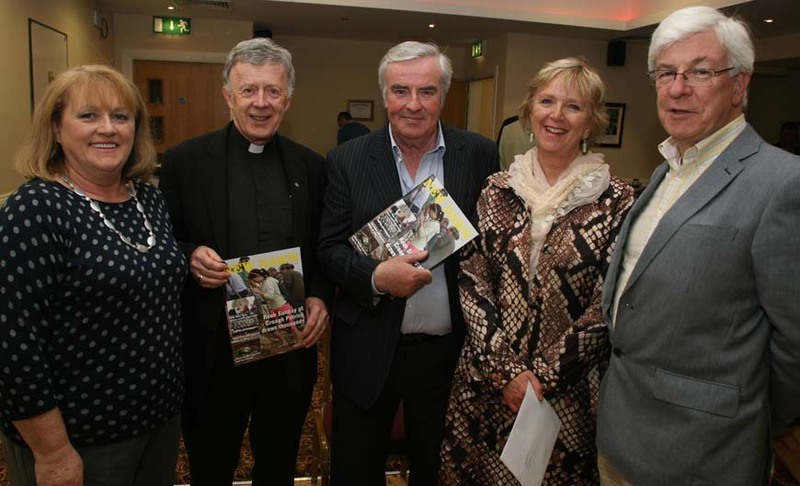 It is not often that a priest would have the opportunity to marry his son but this is just what happened in the extraordinary career of Eamonn Ó Conghaile, fisherman, guardian of the Gates of Hell, husband, father, seminarian and now priest in the parish of Tír An Fhia. 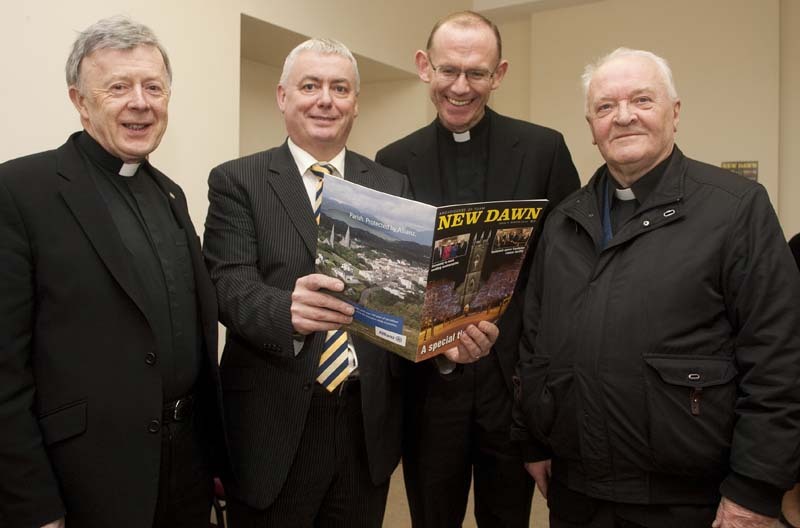 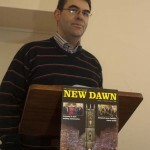 The fascinating story of Eamonn’s journey in the “footsteps of the Nazerene” to his ordination and his decade long ministry in the Gaeltacht parish makes interesting reading in the current edition of the New Dawn magazine which is on sale at churches throughout the archdiocese from this weekend. 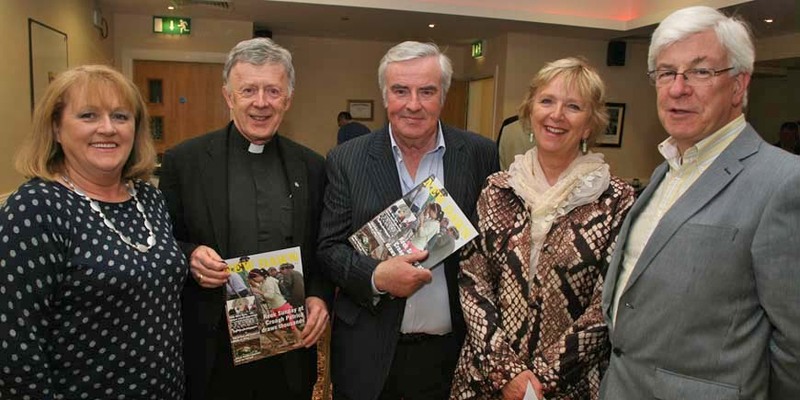 The Nazarene is the story of an unusual life and is among a number of interesting, topical and colourful stories relayed in the magazine which covers many aspects of the life and times of a vibrant church in the archdiocese. 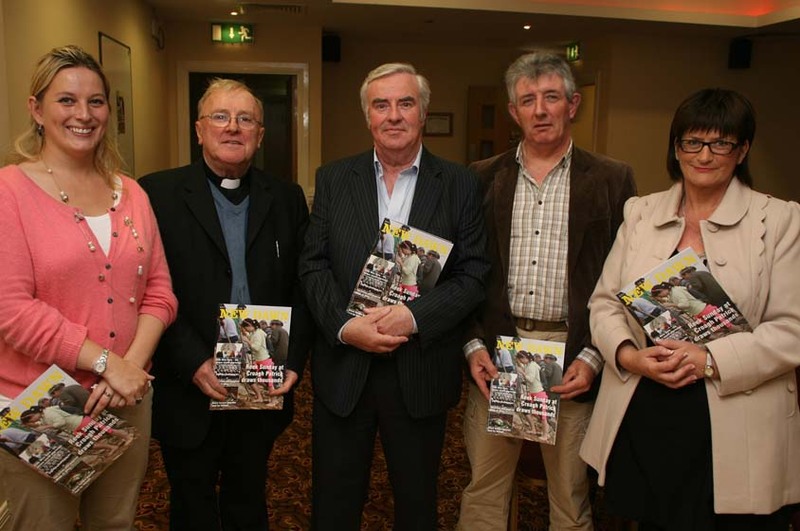 Other interesting articles include an opinion piece by the Irish Times columnist John Waters, an article of the Association of Catholic Priests by Fr Colm Kilcoyne and a photo spread covering the recent celebrations of wedding anniversaries held in the Tuam cathedral.  Irish language enthusiasts are catered for in a number of topical articles “as gaelige” while there are articles on the Advent Liturgy and the 150th anniversary celebrations of St Colman’s and Clare Island’s churches. 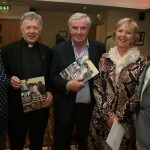 Articles with a sporting aspect include a feature on Galway GAA’s John Joe Holleran and the diocese’s clerical golfers, while no doubt the exploits of Galway’s “Terrible Twins” were recounted on the occasion of the dedication of St Jarlath’s new sports hall in memory of two of Galway’s most famous sporing heroes. 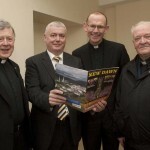 The business acumen of the Kylemore nuns has been well established over the years and the setback of having to close the boarding school in 2010 has not dented that reputation. 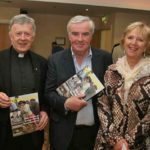 They have bounced back to open a Kylemore Abbey Christmas shop in Dublin’s South Anne Street to sell their chocolate selections which continue to grow in popularity. 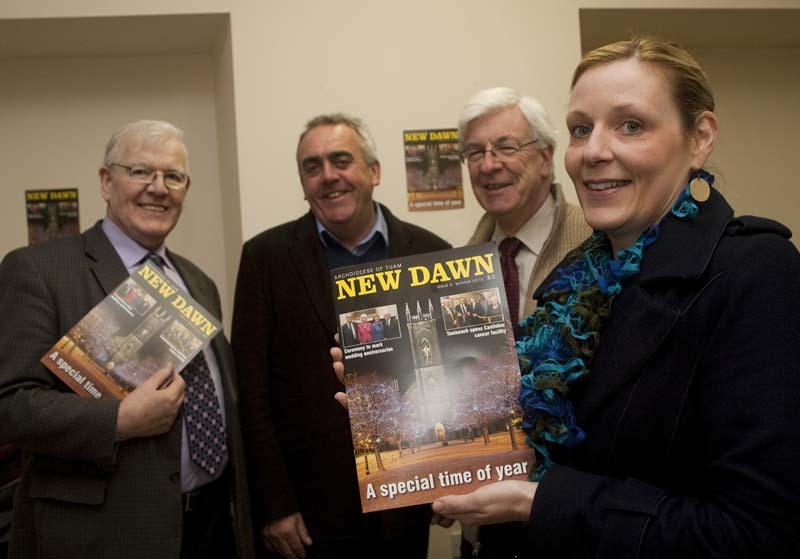 The above are but some of the offerings in the latest edition of New Dawn which will be launched in Tuam on Thursday next November 29th at 6.30 pm in the Diocesan Resource Centre, St. Jarlath’s Colleege, Tuam by Mr. Keith Finnegan, CEO of Galway Bay FM. 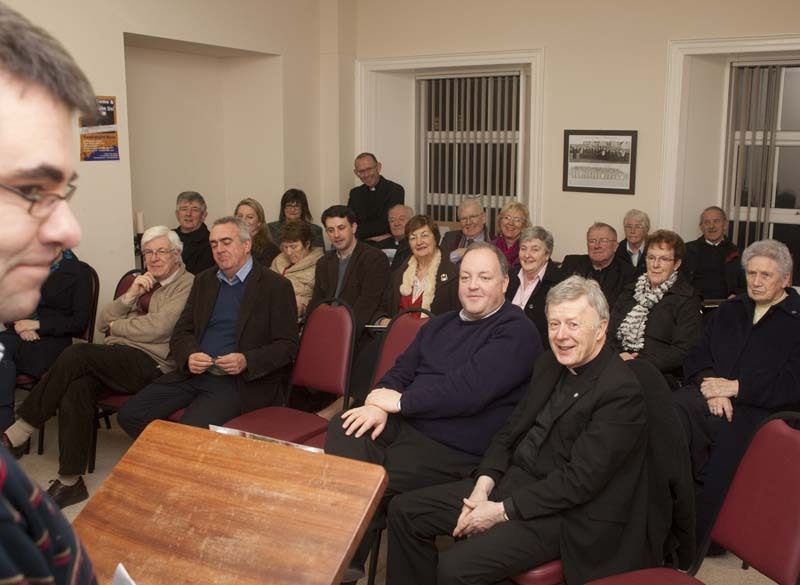 All are most welcome to attend.